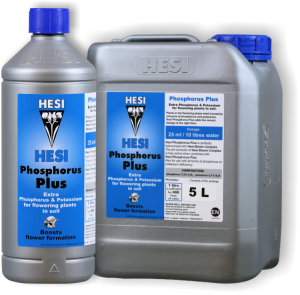 Extra Phosphorus & Potassium for flowering plants in Soil. 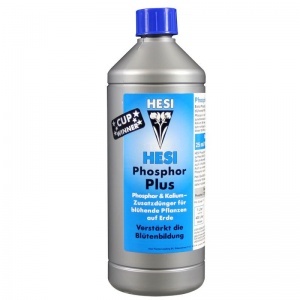 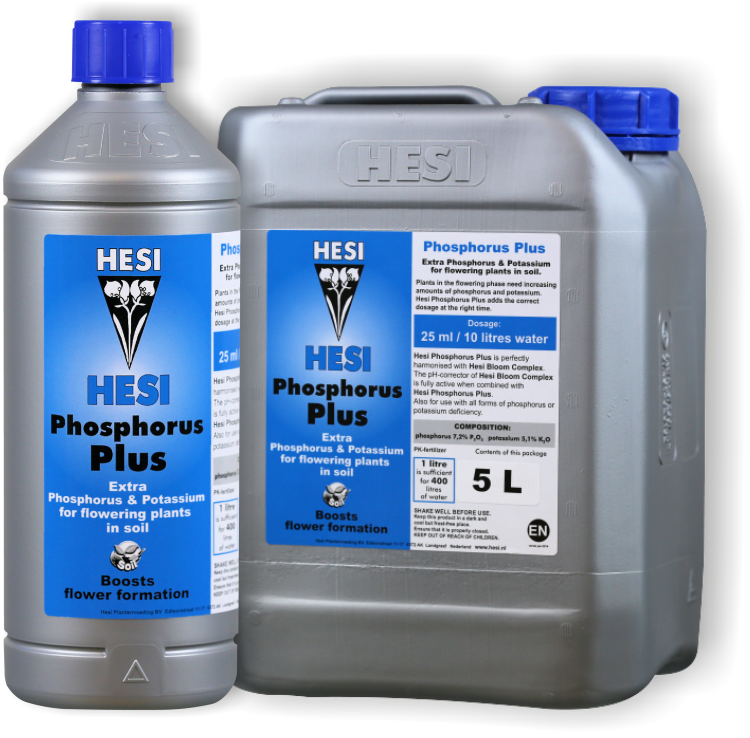 Hesi Phosphorus Plus is perfectly harmonised with Hesi Bloom Complex. 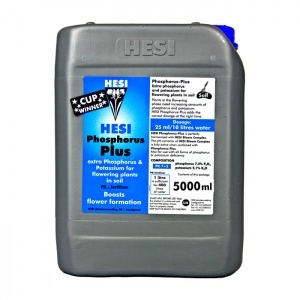 The pH corrector of Hesi Bloom Complex is fully active when combined with Hesi Phosphorus Plus.